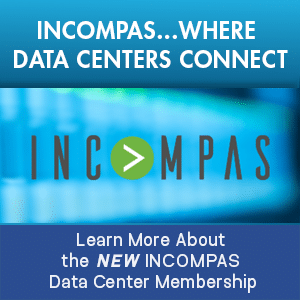 The Continental Edge at 1025Connect provides customers the ability to lower network traffic exchange costs, reduce latency, and enhance IP performance and resiliency. 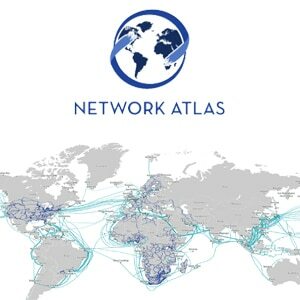 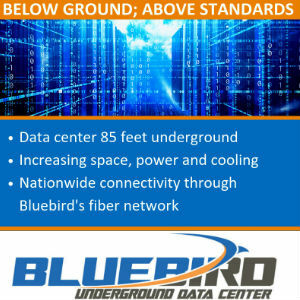 A key attribute of 1025Connect is the unprecedented access it offers to global submarine cable systems that land on Long Island. 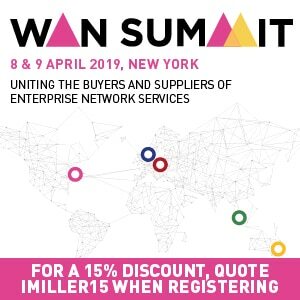 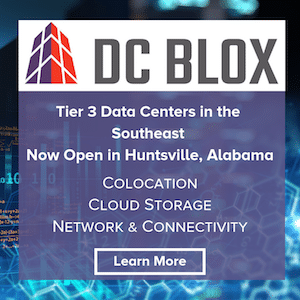 DE-CIX’s presence at 1025Connect provides direct access to the most robust, meshed IXP serving the New York metro market with access to over 150 unique networks, while enabling direct access to European and LATAM networks looking to peer with U.S.-based content providers. 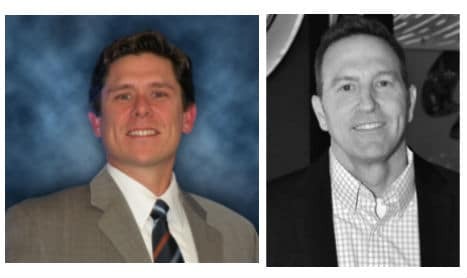 In a brief interview with Hunter Newby of 1025Connect and Ed d’Agostino of DE-CIX, we recently had the opportunity to gain further insight into the relationship between 1025Connect and DE-CIX.